Short films are a great way to sample different filmmakers, styles and stories, and short film festivals are perhaps the best way to sample short films. Don't like what you're watching? Never mind, another will be along in a minute. The Underwire Film Festival screens shorts by women in themed groups – see films that have incredible sound design or music, cinematography, writing or acting – plus panel discussions and workshops. Some of these latter are industry focused (script and CV clinics, for example) but some of the discussions will ring bells for many. See a panel about the Bechdel Test, or ponder whether the Manic Pixie Dream Girl is dead? There's also a night of live and filmed comedy by women. Screening sessions are £7.50 each or £10 for two. Panel sessions are £5 - £7, and there are a range of festival passes available. 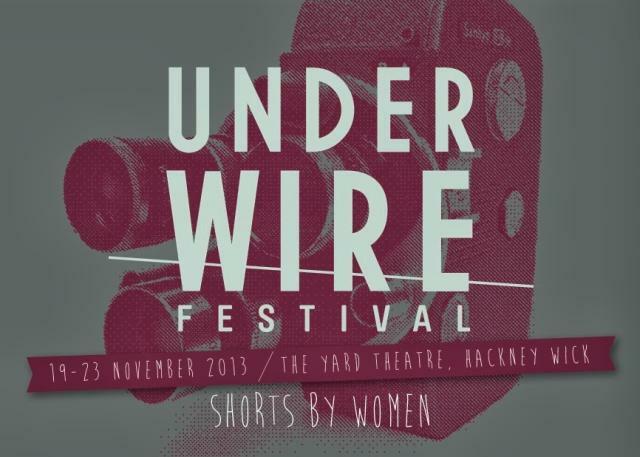 The Underwire Festival runs 19-23 November at the Yard Theatre in Hackney Wick. See the festival website for more information and to book.